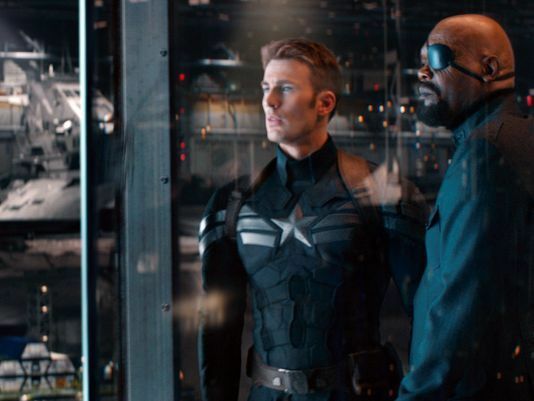 ‘Captain America: Civil War’: Where’s Nick Fury? It’s no secret that Marvel’s Captain America: Civil War featured a huge ensemble cast that basically made the film read like The Avengers 2.5, but one central character was left off the screen and out of the story: Samuel L. Jackson’s Nick Fury. 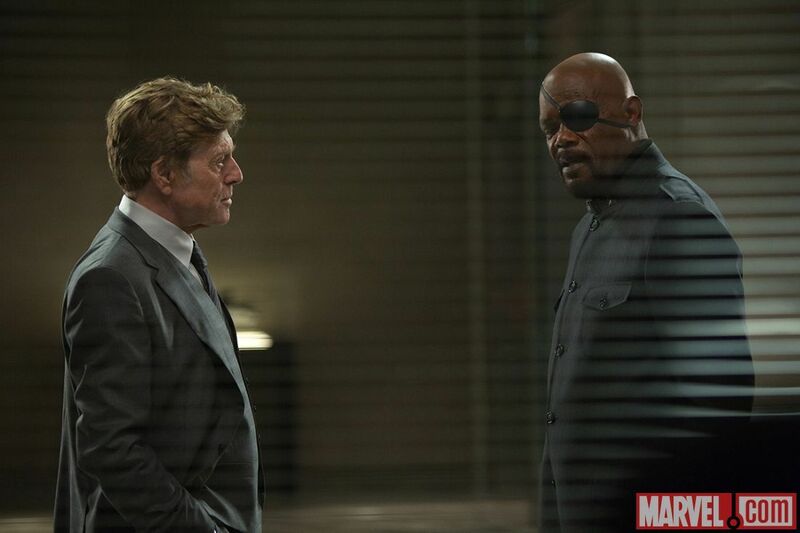 That’s a pretty big gap in the cast considering that Fury, as the former director of S.H.I.E.L.D., originally brought The Avengers together as a super-powered team that could assemble to battle bigger threats than mere mortals could handle on their own. So what gives? 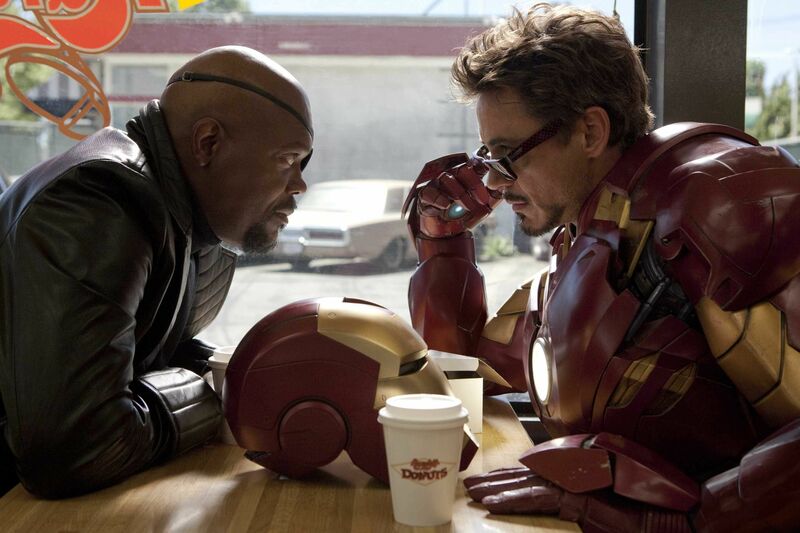 The LA Times asked that very question of Captain America: Civil War screenwriters Christopher Markus and Stephen McFeely, who are currently “locked in a room” while working on drafts of the Avengers: Infinity War movies. While Fury’s absence was a conspicuous one in Captain America: Civil War, surely it’s a foregone conclusion that he’ll return for that even-more-epic two-movie event, right? 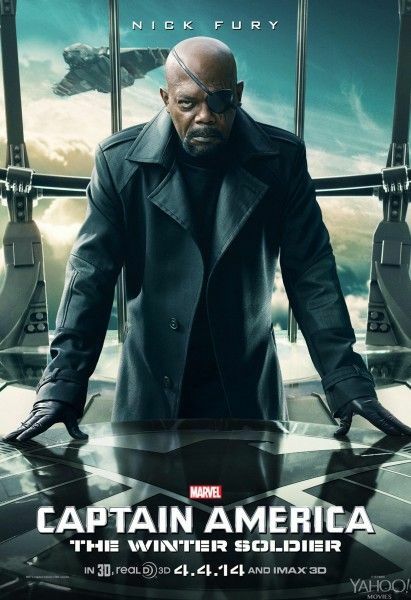 Personally, I think leaving Fury out of the mix was a good choice for the reasons they mentioned, even though his absence was keenly felt. Fret not, barring some unforeseen turn of events, we’ll likely be reuniting with Fury some time in 2018.